Dolby’s immersive theater sound system Atmos will be ready for the home this fall. The iconic sound company has been working with partners to develop the consumer electronics and the content to bring Atmos — a theater system that uses “objects” rather than channels to precisely place sound around a room — to home entertainment. More than 100 titles have already been mixed for theatrical release in Atmos, including such recent hits as Guardians of the Galaxy and Dawn of the Planet of the Apes, as well as Academy Award recipients such as Gravity and Life of Pi. While Dolby has not yet announced any Atmos titles for home entertainment, the company confirmed that it has developed authoring tools that would allow a studio to prepare an Atmos theatrical mix for the home, and it is talking with studio partners about offering titles starting this fall. 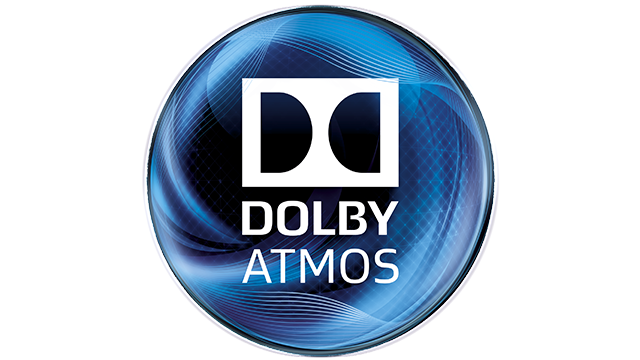 Initially, the home entertainment version of Atmos will be available through supported Blu-Ray players using Dolby’s TrueHD codec and supported OTT services using Dolby Digital Plus. TrueHD and Dolby Digital Plus are getting an upgrade to accommodate the home variation of the Atmos format. Manufacturers who have announced Dolby Atmos AV receivers or processors include Denon, Integra, Marantz, Onkyo, Pioneer, Steinway Lyngdorf, and Yamaha. Definitive Technology announced a line of Dolby Atmos-enabled speaker modules, and Pioneer USA announced Andrew Jones Dolby Atmos enabled speakers. Onkyo also revealed a Dolby Atmos-equipped HTIB. Separately, Dolby has been working on a new format, Dolby Vision, to improve the images that can be viewed in the home with a wider dynamic range, meaning the range between the brightest and darkest colors that can be reproduced on a display. While no additional information was provided, presumably Dolby Atmos and Dolby Vision will at some point be offered together to create an at-home experience involving both picture and sound. 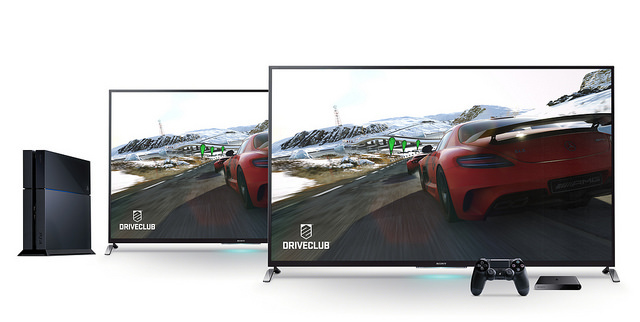 The first Dolby Vision-supported TVs are expected to be available in early 2015.